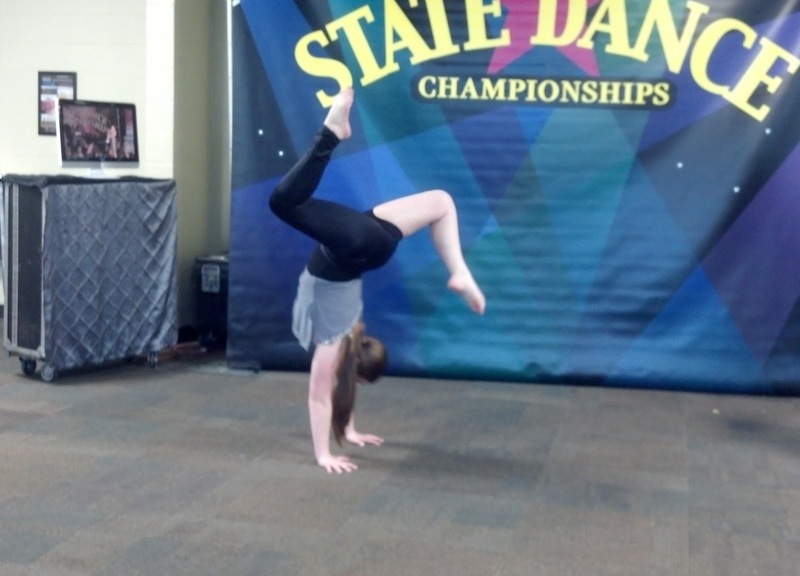 Dancers Unite is one of the only dance studios in Charlotte that offers competitive acro dance. We have a Competitive Acro Dance Team that has won numerous first place and overall awards at dance competitions, including first overall top score. Dancers Unite is proud of all that our competitive acro students have accomplished and look forward to all that we will accomplish in the future! If you have acro, gymnastics or tumbling experience and are looking to join our Competitive Acro Dance Team, please see our Competition Dance Page.